As Canada’s closest neighbour and largest trading partner, it’s no surprise the United States also send the most visitors into the country. 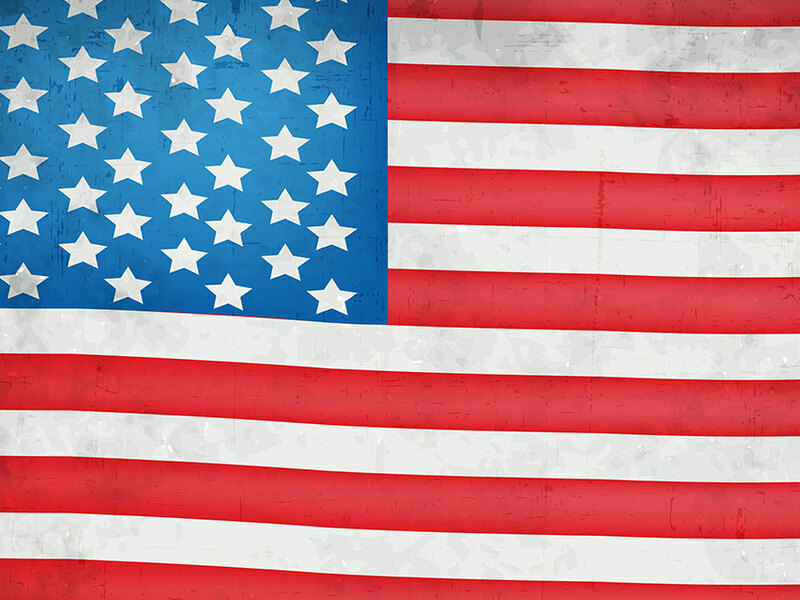 In 2012, of the almost 16 million visits to Canada, nearly 12 million of those were American. By contrast, only 600,000 visits originated from the United Kingdom, second on the list. With the world’s longest undefended border capable of so much international traffic, many Americans — and their Canadian friends — have questions about car insurance protection under a number of different travelling scenarios. Here we examine a number of the most common situations. 2 Are U.S. drivers always covered in Canada by their auto insurance policies? 3 How do I determine my U.S. auto insurance coverage for a trip to Canada? 4 What driving documents do I need when travelling to Canada? 5 How does insurance work with car rentals in Canada? 6 Am I covered if I borrow a car in Canada? Since the earliest development of the motor vehicle, the U.S. and Canada share a special relationship in many aspects of car culture. Independent Canadian automakers have came and gone over the years, but these remain footnotes in history. For example, McLaughlin Car Company merged into the General Motors Company, while Canada’s last home grown auto maker, Bricklin, closed its doors in fizzled failure in 1975 after just two years of production. Otherwise, “domestic” automakers serve both the U.S. and Canada. So common is cross-border driving that automobile associations, the first organizations providing roadside assistance, consider “Canada and the U.S.” to be a single service area when selling memberships. It’s unlikely that a Canadian provider of roadside assistance plans could survive by supplying Canada-Only service. In most cases, there is no need to consider car insurance for vehicle trips between countries. It’s already in place for the majority of motorists. Are U.S. drivers always covered in Canada by their auto insurance policies? There are a few rare exceptions. Several states still allow drivers other alternatives to buying auto insurance. Drivers who choose these options may be treated as uninsured drivers in jurisdictions other than their own. In New Hampshire, a driver may forgo auto insurance if they can satisfy the state’s personal responsibility requirement, essentially proving they can cover liability in case of an accident. In Virginia, a driver choosing not to buy insurance pays an uninsured motorist fee. Mississippi permits drivers to post bonds rather than carry conventional insurance. Drivers from these states may need additional coverage to visit Canada, which requires insurance on all vehicles using public roads. It’s important to note that, while there are no-insurance options in these states, most drivers purchase auto policies anyway. How do I determine my U.S. auto insurance coverage for a trip to Canada? In most cases, anyone with a U.S. auto insurance policy has coverage extended into Canada. It is still possible, however, that individual insurers either don’t cover visits to Canada as a standard item, or there are limits to the coverage they offer. Check your policy or with your insurance company directly to determine your status. What driving documents do I need when travelling to Canada? 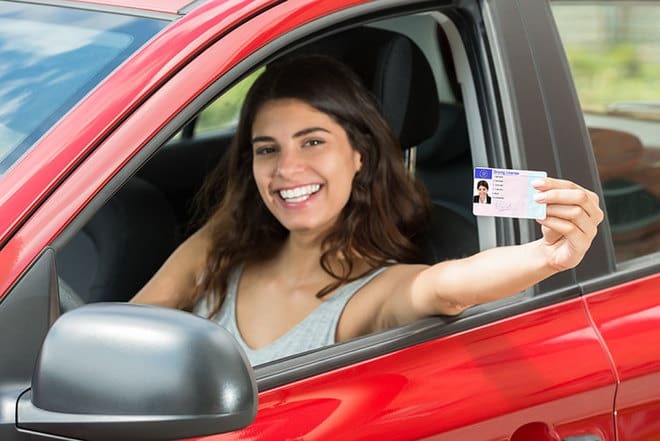 A current driver’s licence from your state of residence proves that you’re eligible to drive in Canada. There are no special licences or other requirements, as long as your time in the country doesn’t exceed six months for a single visit. Your vehicle’s ownership document proves the car belongs to you. In Canada, vehicle registration stays in the car for presentation when required by police. The same holds true for proof of insurance. A Canadian Insurance Card exists that an American driver may request from their insurer, but it’s not commonly used anymore. Your regular, current insurance ID card suffices, as long as your coverage suits travel to Canada. For more information, refer to the province to which you will travel. For example, Ontario provides this information online. How does insurance work with car rentals in Canada? All cars in Canada must carry insurance for registration and licensing. This is no different for car rental agencies. The car you pick up has the coverage it needs to travel Canadian roads. What is commonly thought of as “car rental insurance” that rental companies offer is actually a collision damage waiver, not a real, regulated insurance product at all. Purchasing this waiver from a rental agency simply relieves you of the responsibility of paying for any damage to the rental car when you’re driving it. However, each company writes its own waiver, and there may be fine-print conditions that you’re not expecting. For example, some waivers exclude damage occurring if you’re driving on a gravel road at the time of the incident. Many motorists have additions to their personal auto insurance policies, extending coverage to rental vehicles. These riders apply in Canada as well as the U.S. Employees covered under company policies have protection and can decline a collision damage waiver. Even membership in credit card plans can extend insurance coverage to rental cars. There may be a requirement that the rental payment charges to the card and rental agencies may be reduced to those approved by the credit card holder. Check with your insurance company, employer or credit card provider for more information. Am I covered if I borrow a car in Canada? Should you borrow the car of a friend or family member for incidental travel, such as a sightseeing or shopping trip, their car insurance extends to cover you. Borrowing a car for the duration of your stay or any sort of regular use stretches the terms of most personal policies. The car owner’s insurance company must be alerted prior to any such arrangement. Failure to do so could result in the insurer refusing to honour a claim. If you’re moving to Canada for longer that six months and you plan to own a car, use Ratelab’s car insurance calculator for the best rates. Enter your Canadian postal code in the box at the top of the page to start. There’s no cost and no obligation. Do I Need Full Coverage Insurance To Lease A Car?